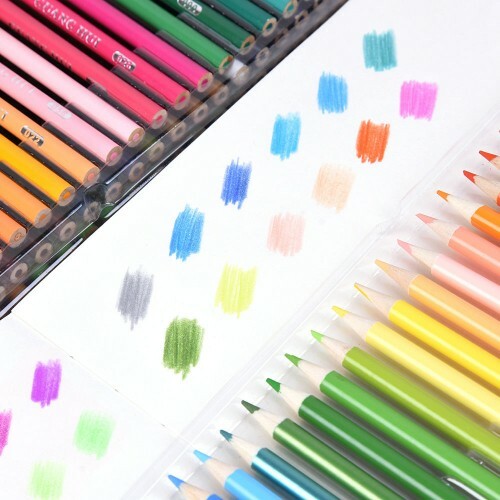 UNIQUE & WONDERFUL COLORS - Premium Colored Pencils for Adult Coloring Books and artist drawing. 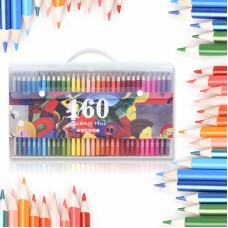 Each art colored pencil set comes with 160 assorted colors, especally including 12 metallic colors. 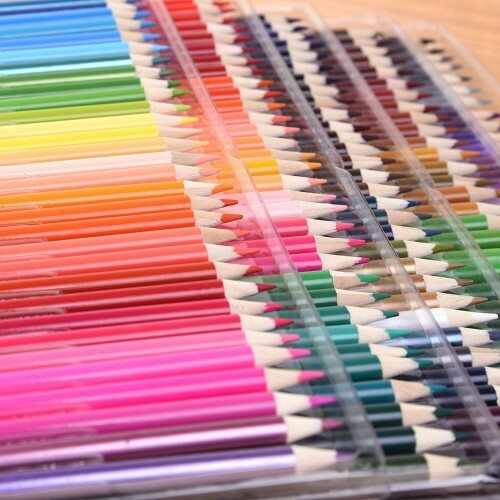 Premium Artist Coloring Pencils for Adult Coloring Books. 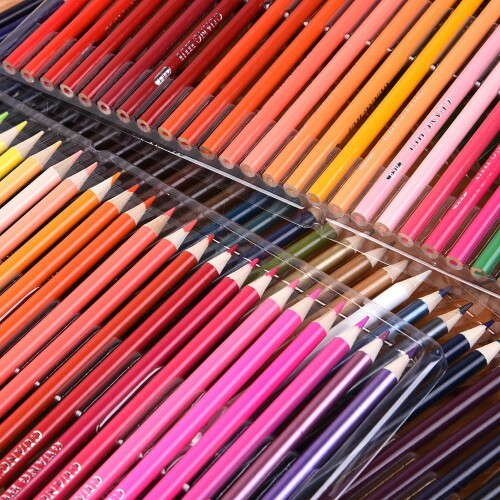 Vibrant Colors, long-lasting pigments, capture perfect hues and enhance your drawing, coloring. QUALITY SOFT LEAD - premium lead gives you smooth and uninterrupted coloring feeling, bold lead for easier to lay down the color. Softening Poplar Wood and Special Glue Craft, Tightly Held Lead and Slats, easy to sharpen, they won't breaking ,cracking or crumbling. EASY FOR USE & CARRY - The shaft of the pencil was imprinted with color and coding, so you won't have any trouble finding the color you are looking for. Convenience package: Superior high level PET box, packing with trays inside to keep pencils perfectly organized for easy storage or use on the go! SATISFACTION GUARANTEE - PREMIUM quality collection of a resourceful range of 160 vibrant colors, guaranteed to eliminate drawing or painting restrictions while enhancing your creativity with maximum satisfaction! Free hand-carry box with tray-protected. Get in Cart NOW!